On this page you see some pictures taken on the visit in Fredrikstad 2005. 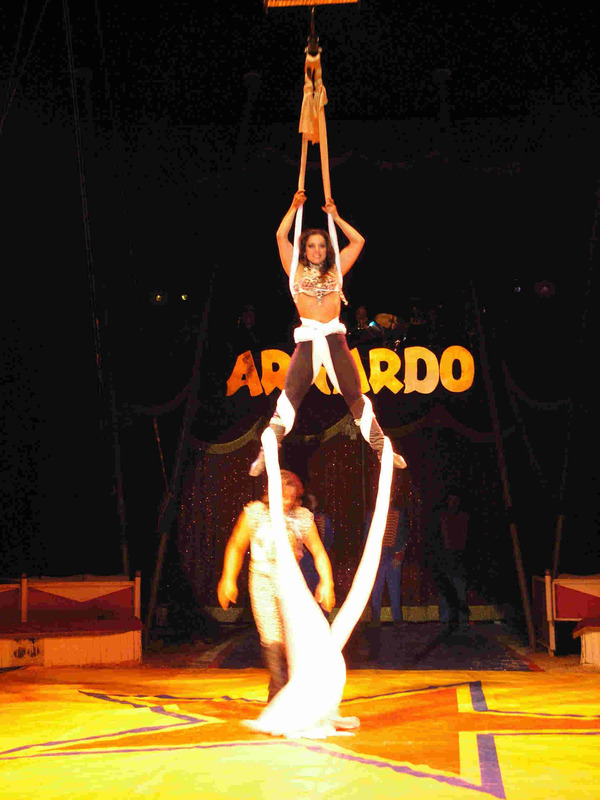 Circus Arnardo is celebrating its 56 year performance this year, but I have to say that Circus Arnardo is 56 Years young !! 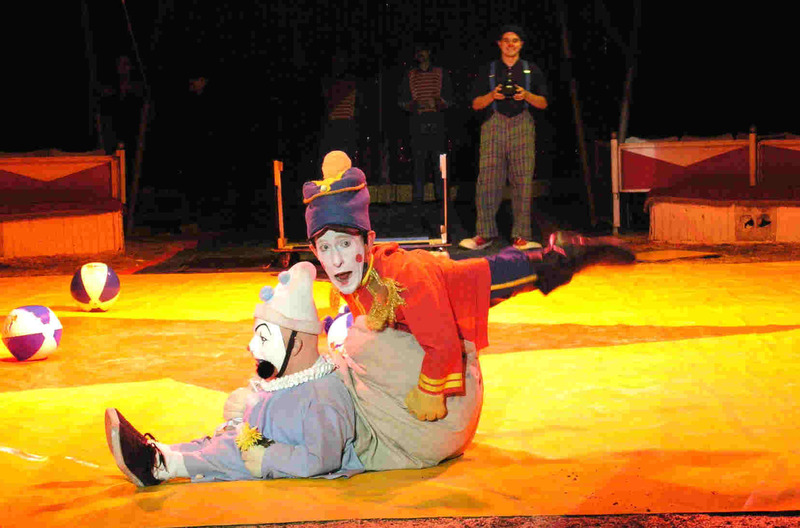 Outstanding performances with new thinking and great circus traditions its hard to find anywhere else. 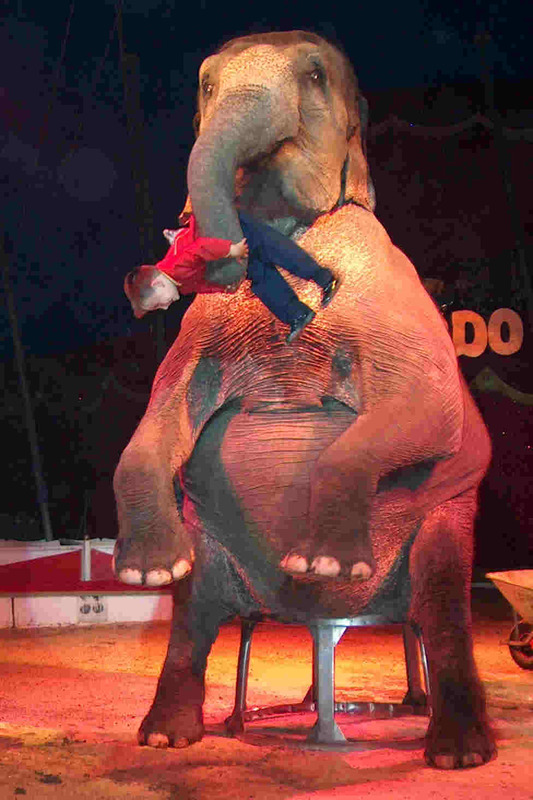 The Performance opened with one of the Gartner`s elephants, that play with one of the youngest kids of the Arnardo family. Very charming opening act. Elegant airballet under under the trapez. high precision and very beutiful act , accompanged by the Circus Arnardos 8 man circus orchestra. Bubbles, forget everything you can remember about this ! Small and BIG bubbles, up to hundreds of them, magical lights and fantastic music, together you will get a wonderful act. If you dont have the possibility to see this act in 2005, please run to the next opportunity, because you have to see this !! 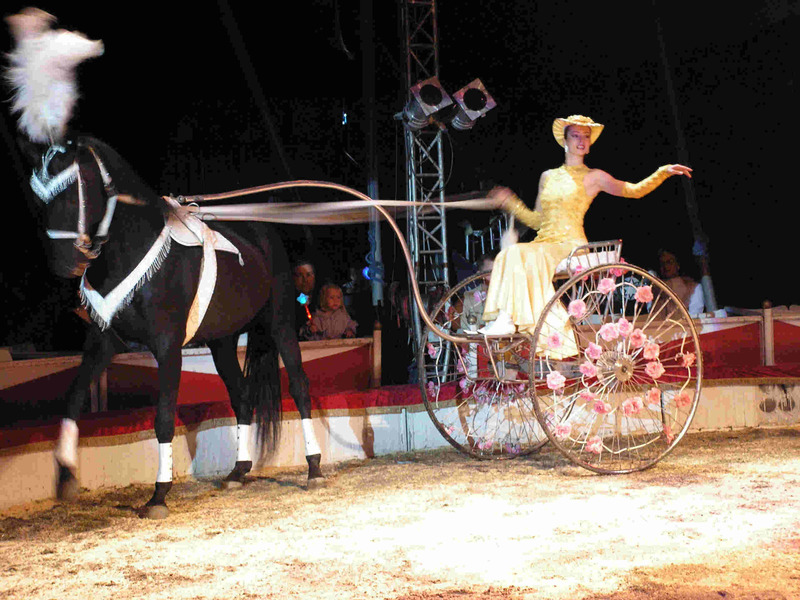 Traditional act with horses and greyhound dogs. 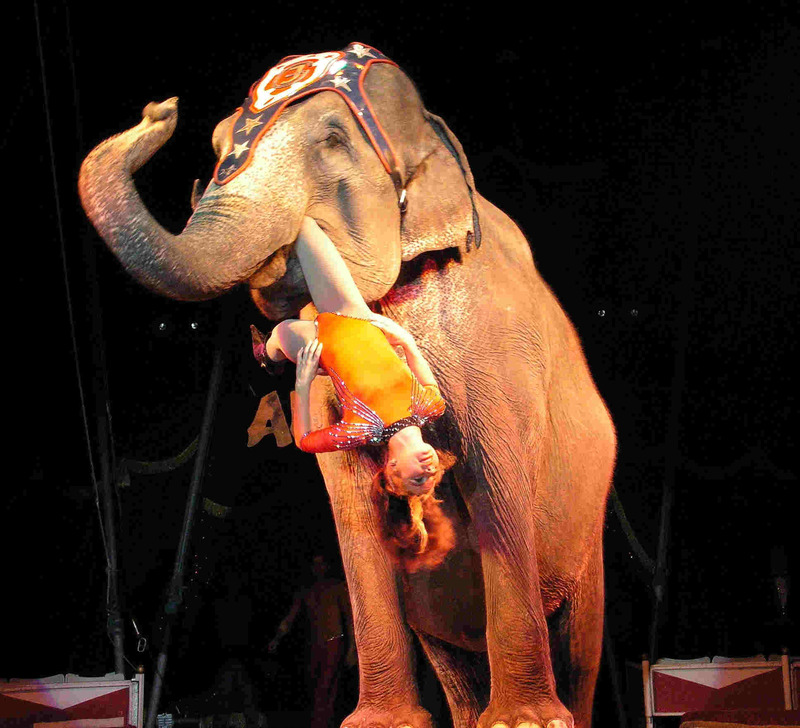 Elegant and traditional circus act. 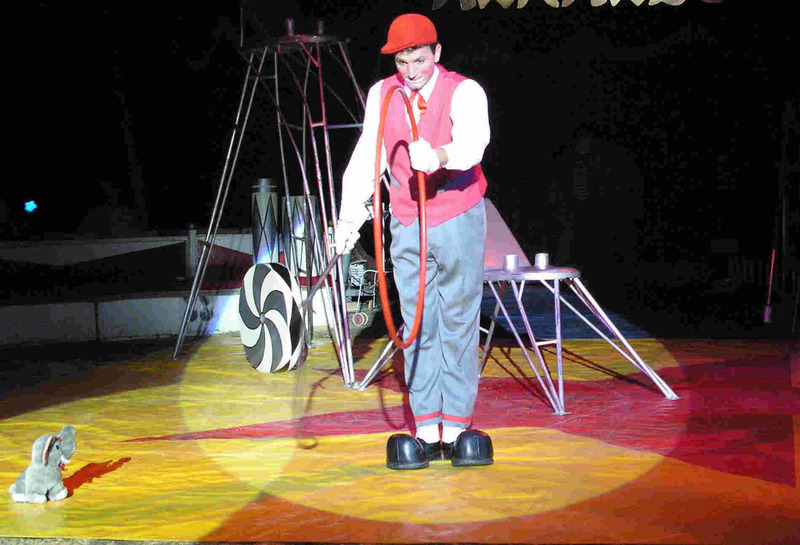 Clowns is naturall in every Circus with respect for it self, Circus Arnardo is not different, and the Clowns has got a very good quality in their perfomances. Hand picked quality ofcourse!! 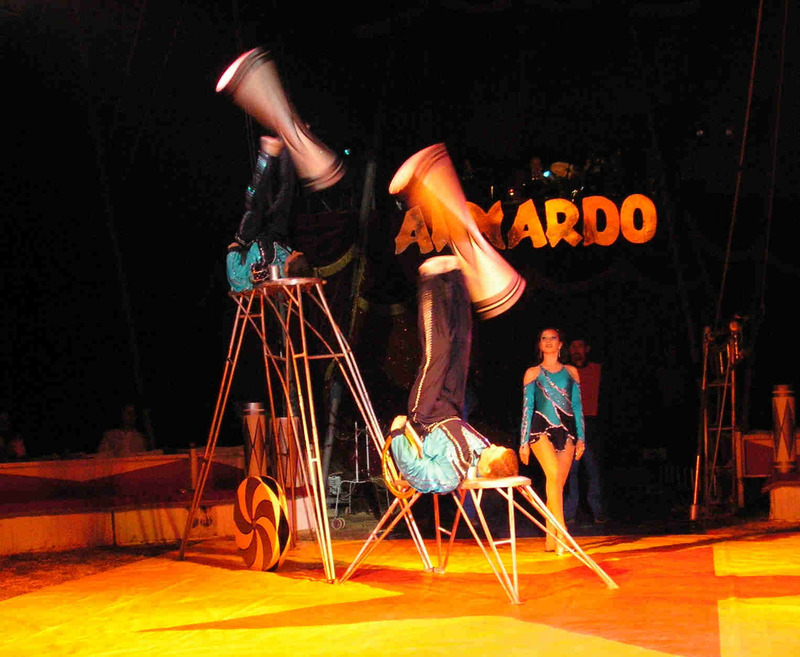 High quality, presicion and high speed acts, is never a missing link in a Circus Arnardo performance. 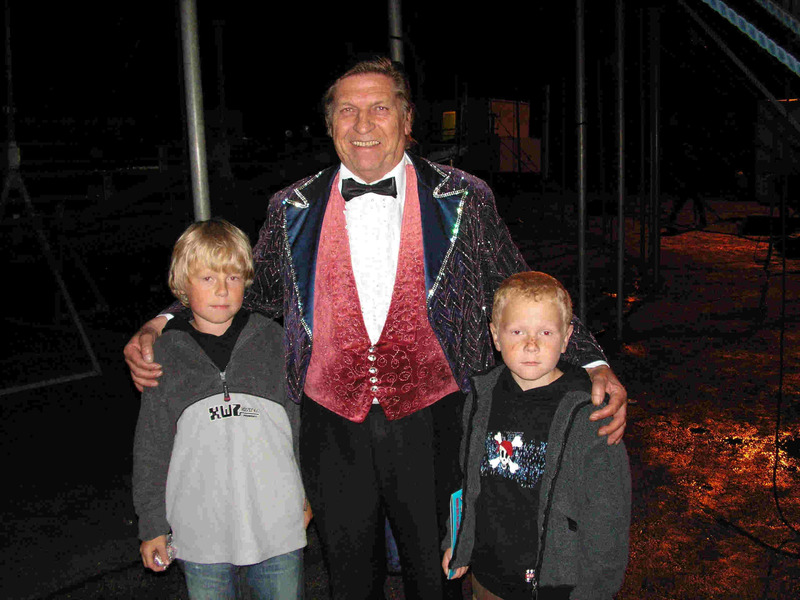 The family tradition of magic and illusions lives further after the Norwegian Circus King himself , Arne Arnardos spirit lives further trough his grandson Are and his wife Paola. First class illusionist act, that we look forward to see more of in the future BRAVO !! 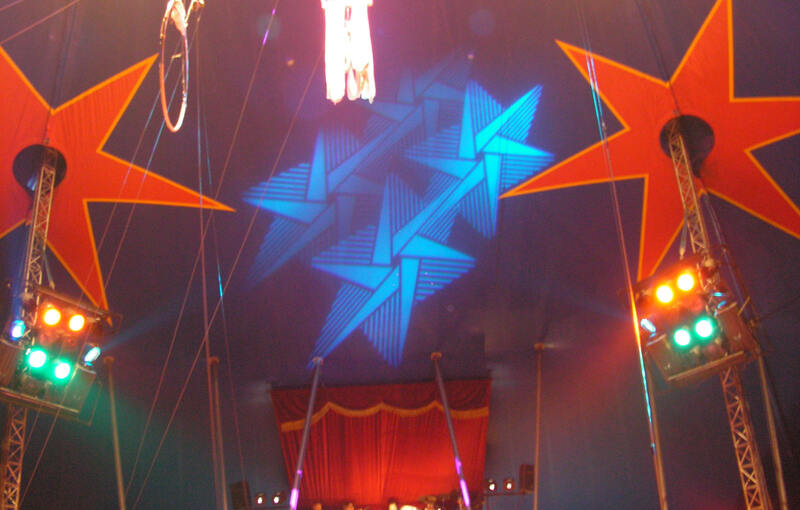 When The Jasters enter the manege, there is no one of the audience that even will try to breath under the performance , wery thrilling and a outstanding act. !!!! Marcus Alexander and Jonas Christoffer togheter wit Circus Director Arild Arnardo. 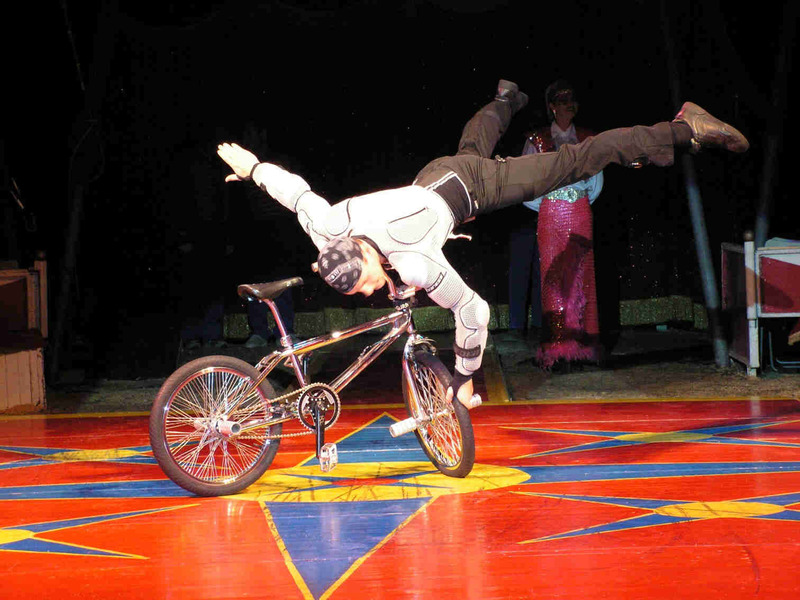 Cirkusvenn.no would like to say thank you for a superb performance, and first class service, and look forward to visit Circus Arnardo again ! !